Whether you need permanent dentures in Las Vegas, NV, or replacements, it's important to have dentures that are comfortable and reliable. Of course, it's also good to have them when you need them. Learn about the benefits of same-day dentures, so you can decide whether or not they're right for you. 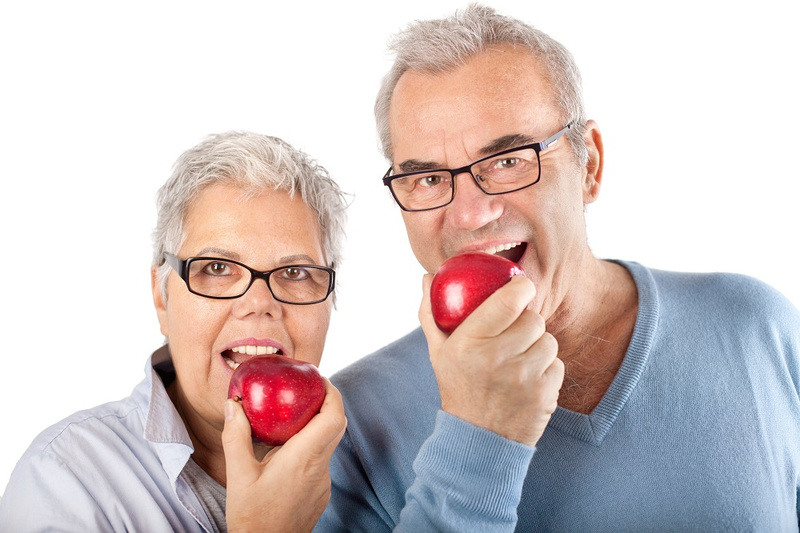 Most patients are familiar with traditional dentures. You go in for an exam, get fitted for your dentures, and after a couple visits eventually you'll be able to walk away with your dentures. It's certainly a bit time consuming, but traditional dentures are still of excellent quality. If they're fitted properly, they should also be quite comfortable. If you've never worn dentures before, it can take a little bit of time to get accustomed to them. But that's true for all patients and all dentures. What makes same-day dentures different? Same-day dentures are basically like traditional dentures. You still have to visit your dentist, get fitted, and ensure that your dentures will accommodate your needs. However, unlike traditional dentures, there's no wait. You leave with your dentures the same day. 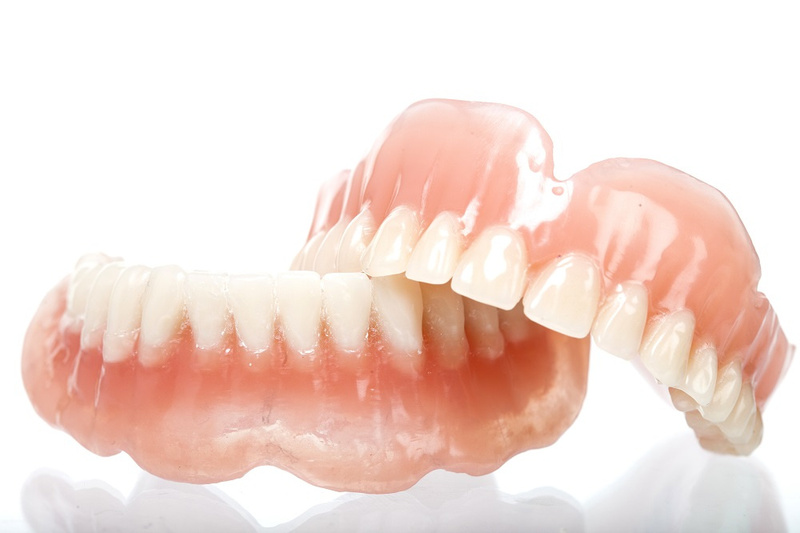 With traditional dentures, a mold or 3D image has to be sent to a lab, where the dentures are fabricated. After that, the dentures get sent to your dentist. Your dentist then has to make certain that they're properly fitted for you. Same-dentures eliminate the lab. Your dentures are built on site at the dental office, and your dentist gets them fitted for you that same day. You leave with your dentures. There's no need to wait several weeks and have multiple office visits. Not every patient is a good candidate for same-day dentures. Sometimes, patients need to have one or more teeth pulled before receiving dentures. If that's the case, you'll need time to heal. Of course, you can always set up a consultation with your dentist to determine whether or not you're a good candidate for same-day dentures. If you are an excellent candidate, same-day dentures could save you time and aggravation. Much like traditional dentures, same-day dentures can easily pass for natural teeth. Patients sometimes get nervous about same-day dentures, because they think it sounds too good to be true. But same-day dentures aren't a poorly constructed substitute for traditional dentures. They're the same quality, only faster.  You can receive permanent dentures or partial dentures on the same day. That's determined by your specific needs. Many patients prefer permanent dentures. With permanent dentures, the dentures are attached to dental implants to help them stay securely in the mouth. Patients often appreciate the added stability, and many of them find that permanent dentures are more comfortable. Partial dentures can be anchored to the implants, which could help save your other teeth. Same-day dentures are produced with the technology that's used for conventional dentures and from the same materials, but it's a quicker and more convenient process. With modern dentures, no one will know they're not your real teeth. You'll just have a beautiful smile that you can enjoy every day. If you'd like to learn more about same-day dentures in Las Vegas, NV, be sure to contact the dental professionals at Las Vegas Prosthodontics.